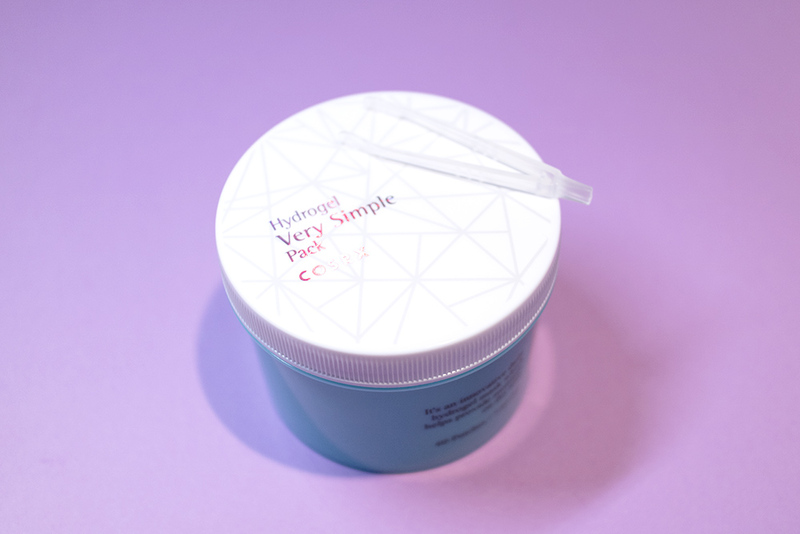 Review: Hydrogel Very Simple Pack (Cosrx) – Oh My Stellar! 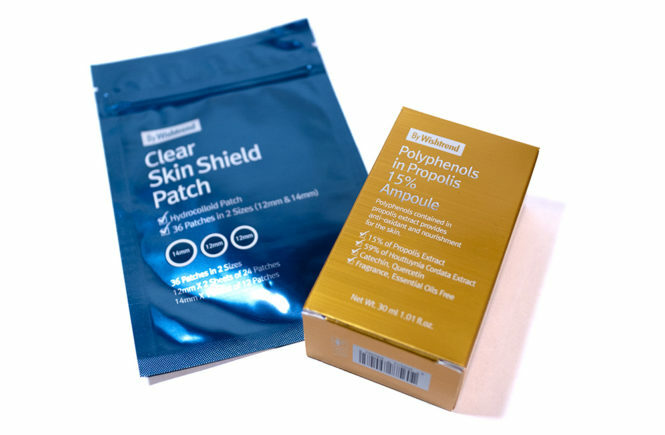 These are essentially large hydrogel patches that can be applied to target areas of the face. 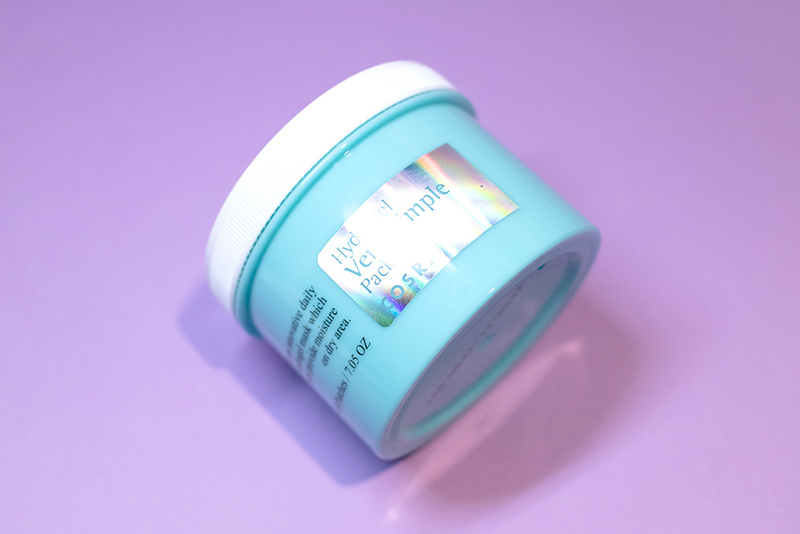 They’re actually a fairly simple product and claims to soothe and moisturise skin, as well as cooling down any irritation. It also claims to help smooth out skin with a light peeling effect but, personally, I feel like this is the stretch. 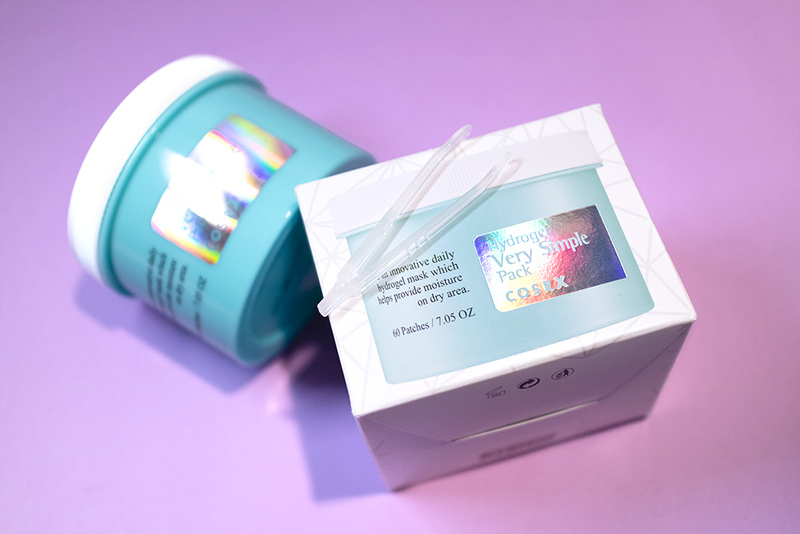 The patches have an immediate effect on skin too and only needs to be applied for 10-30 minutes; there is also no excessive essence left on the skin, so it’s perfect for use in the mornings or as a quick pick me up. Ingredients like Centella Asiatica Extract and Sodium Hyaluronate are great for soothing and hydrating skin respectively, but I want to note the inclusion of essential oils (like Citrus Oil) which gives the pads a nice fresh scent but can be a skin irritant for some! 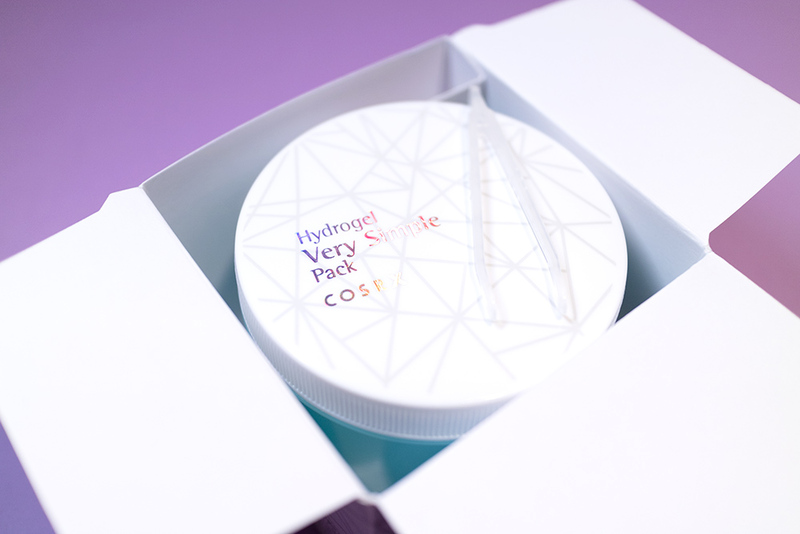 The packaging of the Hydrogel Pack is really cute! 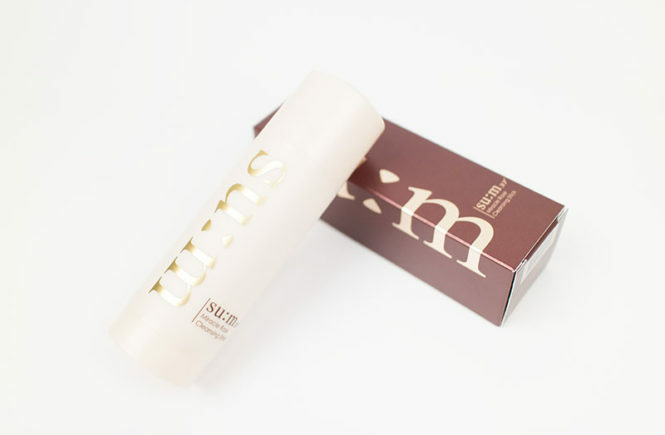 The unit carton is white and has the image of the inside tub printed on the outside – which is the same as their usual boxes. 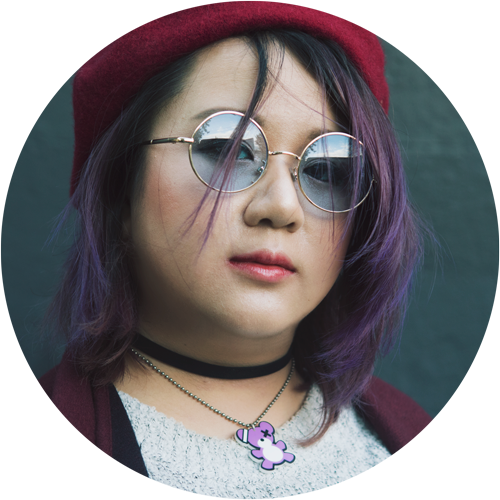 It’s simple but I like how it makes each product very easily discernible. 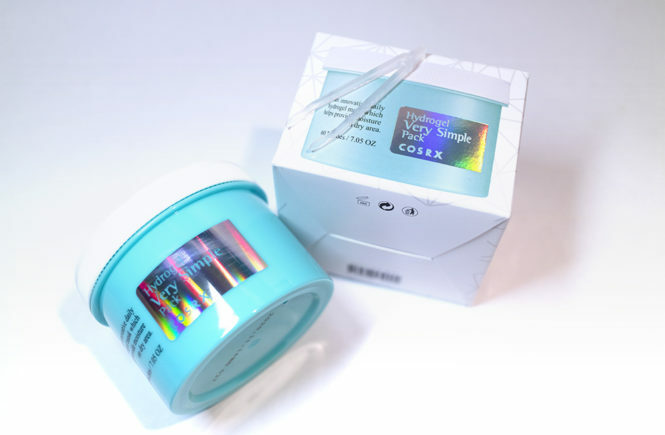 Opening it up, you get a teal and white tub, which highlights the holographic print really nicely (both of the label and the lid). The light gray geometric pattern also gives it a very modern look and I like that they did something different to their other pad products – since this is a bit of a different product and is also part of a collaboration. However, since they’re still using the same style tub and the typography, it still looks very on brand. 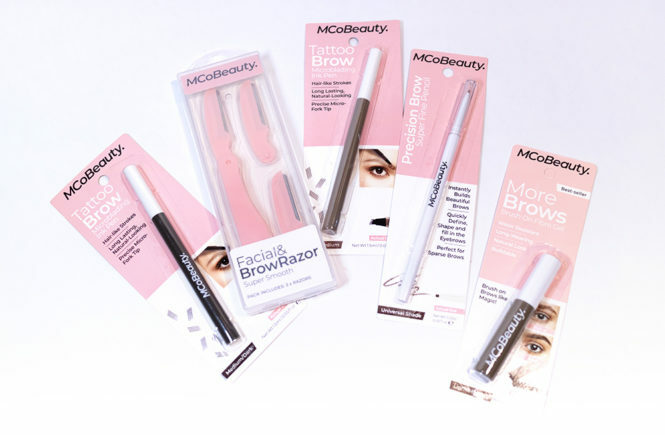 The product also comes with a small pair of tweezers (which are housed nicely in the box). It’s a pretty average quality but works well for this sort of product. I’m glad that they included this. Overall, the quality of the packaging is – as I expected from COSRX – pretty good! 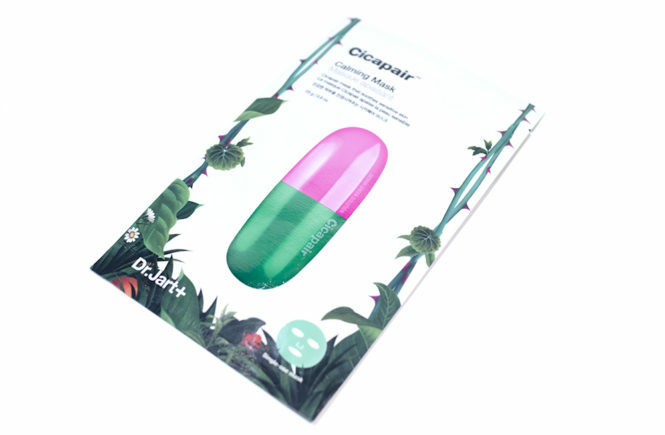 Their aesthetic is simple and trendy; even with their usual illustration mascot, their brand never looks too childish. 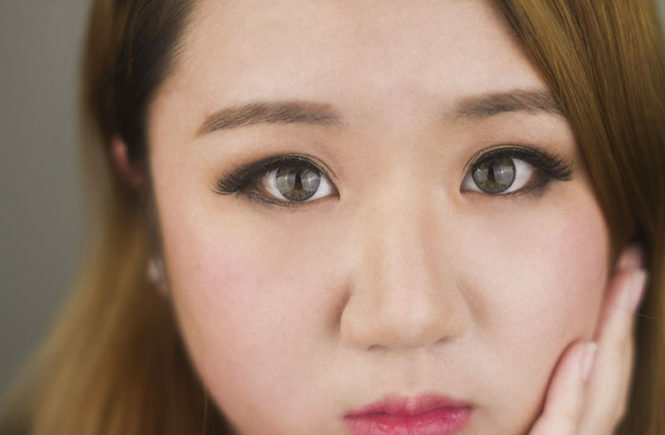 It works well for their mid-range price point and target audience; generally teenagers up to late twenties. These apply on the face so well. They adhere very firmly and give an instant cooling sensation, which lasts for quite a long time. It also applies well on top of other skincare so these patches can be used at any time of your routine (I personally like to use it around the end so I can take the opportunity to make my serums absorb more). 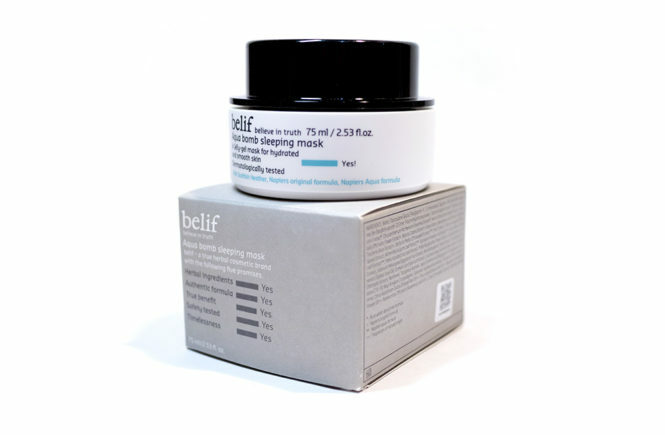 As is common with most hydrogel masks and patches, these don’t have a lot of essence. 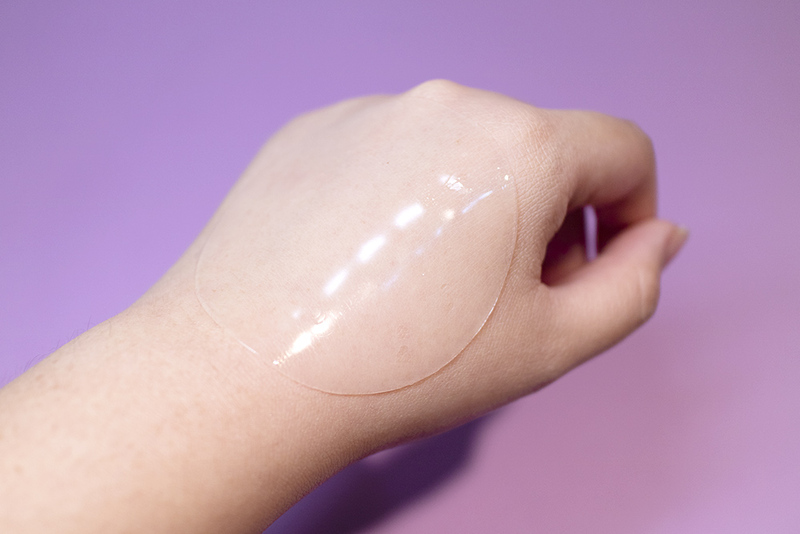 However, the gel material means that it retains moisture for longer so the patches still last a good half hour on my skin (10-30 minutes is recommended). Although you can’t tell it’s dry, I don’t recommend keeping them on for longer than that as it can pull moisture back and also irritate sensitive skin. 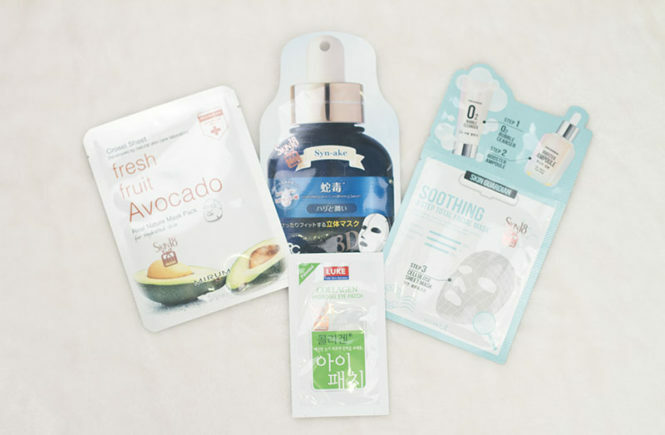 I personally really like these as an alternative to full face hydrogel masks. Of course, I would still use those sometimes for the full treatment but these do a good job as an alternative! It’s great to be able to get that plump hydrated effect every night (instead of every once in a while). 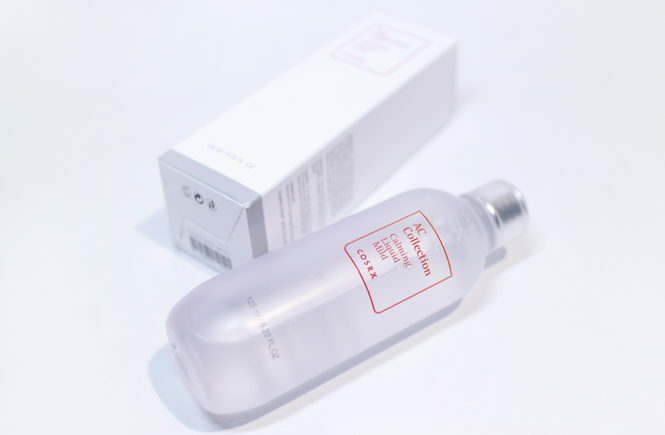 I don’t really see any other skincare benefits, there is an instant soothing effect but mostly just hydration – but it’s very good at it. I usually two use patches for each application, so I would have approximately a months use in a tub – making it great value! I’ll definitely continue to use these and, once I finish them, I think that I’ll be repurchasing too. I have yet to come across something like this from another brand. I just wish that there was a bit more essence in these patches (like the Heimish Bulgarian Rose Water Hydrogel Eye Patches) even if it compromised on adherence. This is a major yes from me! Please do note the use of citrus oil and don’t use this product if you are sensitive to it but, otherwise, I think that this is a wonderful hydrogel alternative and I’m surprised that no one else has done this earlier. I will definitely be recommending this product and happily working it into my nightly routine!